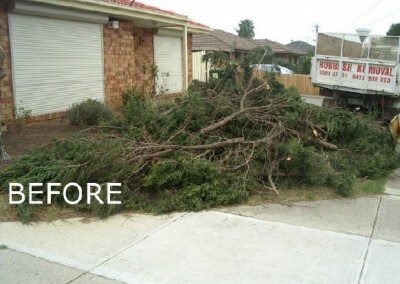 Does easy, convenient, seven-day-a-week, full rubbish removal services Melbourne-wide sound like what you need? Then look no further than Bickle Rubbish Removal. 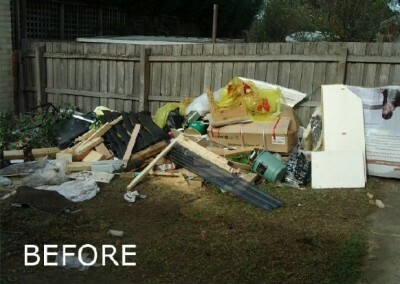 No matter how much or little rubbish you want to get rid of, or what type of items they are, we can do the job for you. 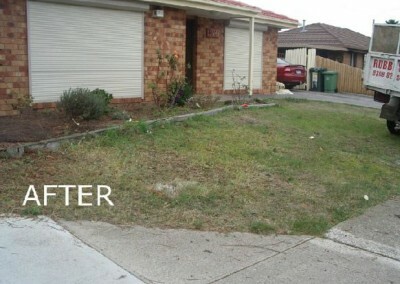 Quickly, at a convenient time for you whether it be a weekend, weekday, or even public holiday. And you don’t have to lift a finger. 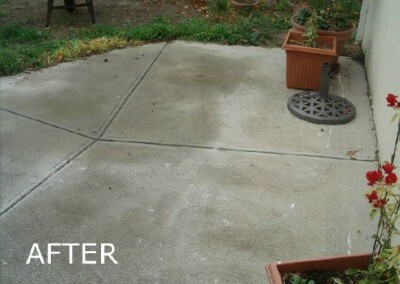 We do everything from loading the truck to cleaning up before we leave. Junk in the attic? Stashed away in the garage? Or piled neatly in a spare bedroom? 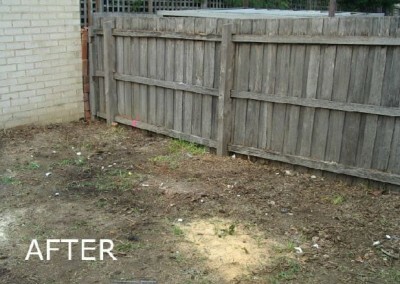 No matter where it is, we will collect it without you having to move it anywhere first. Just tell us what needs to go and we will get moving. 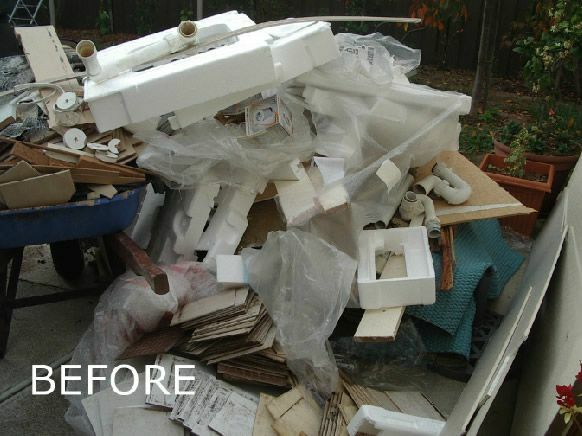 Do you have lots of unwanted items left behind by previous tenants? 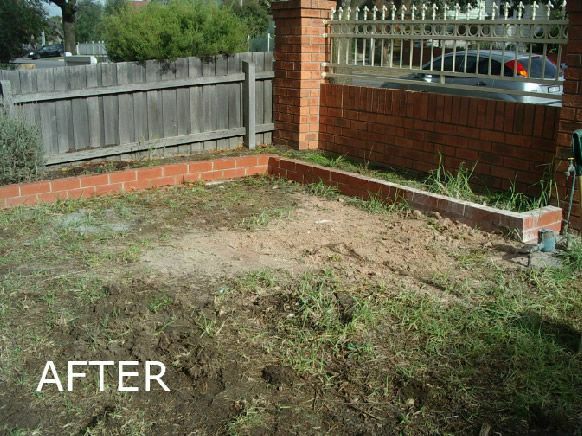 Have a deceased estate you need help clearing out? 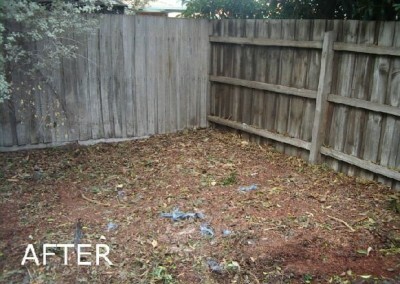 Or just need to reclaim space in your own home? 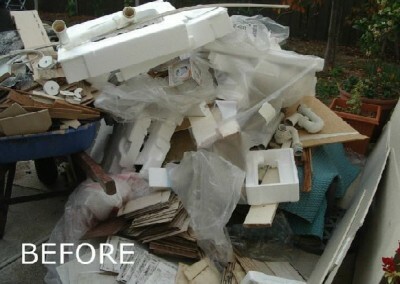 Bickle Rubbish Removal can help. From beds and whitegoods, to clothes, furniture and toys. 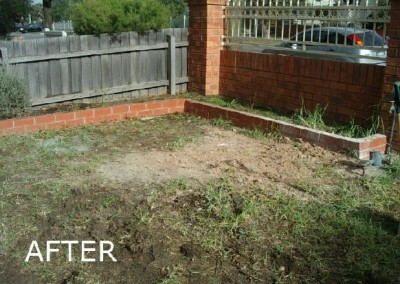 Or even hot water systems, fences and other building structures like decks, flooring, carpet, garage doors and sheds. 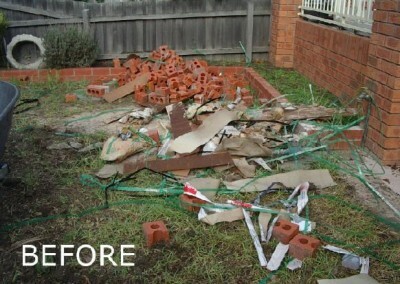 We can demolish any items necessary and get it out of your way. 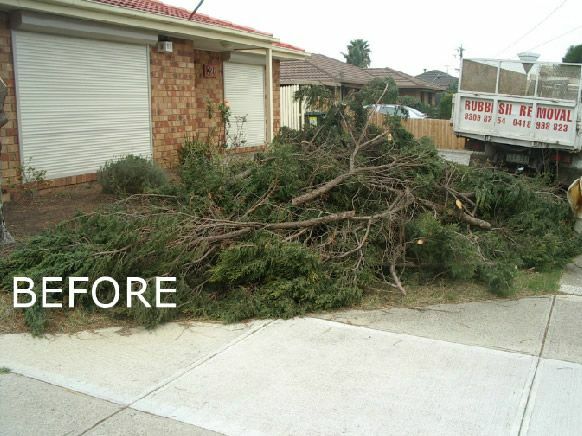 Whether you want a hand pruning and removing trees and taking the green waste away, or have been hit by a storm and need the debris removed, we can help. 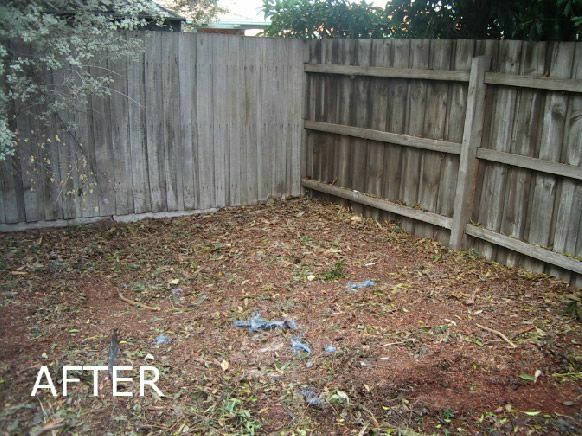 From small regular garden maintenance waste, to annual yard cleanups, we can help you cut back, load and remove anything. 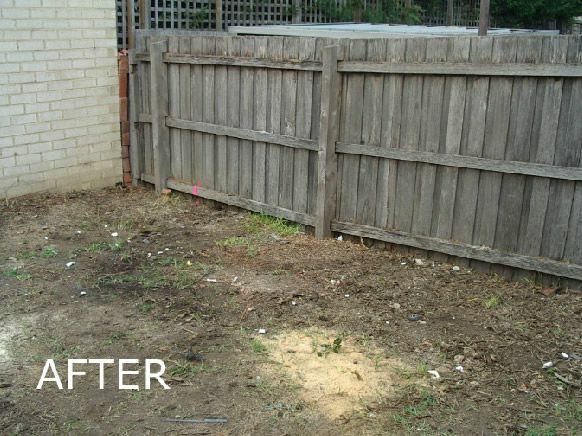 Branches, fences, clotheslines, cubbies, decks, greenhouses, pots, children’s play equipment, tyres and even builder’s waste. 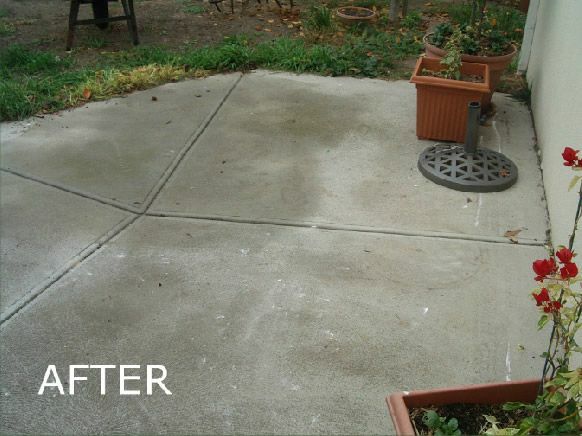 If you want it gone, call us today. 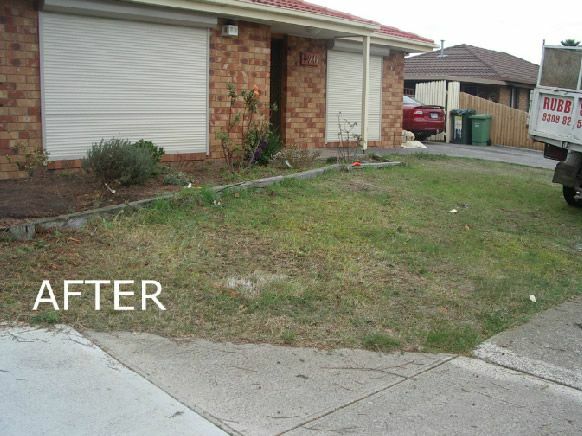 Need help making your house presentable for sale or cleaning up a rental property at the end of lease, or after a renovation? 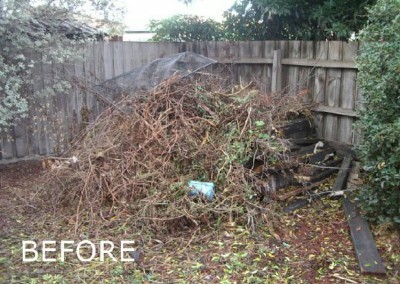 Need help removing items from a deceased estate? 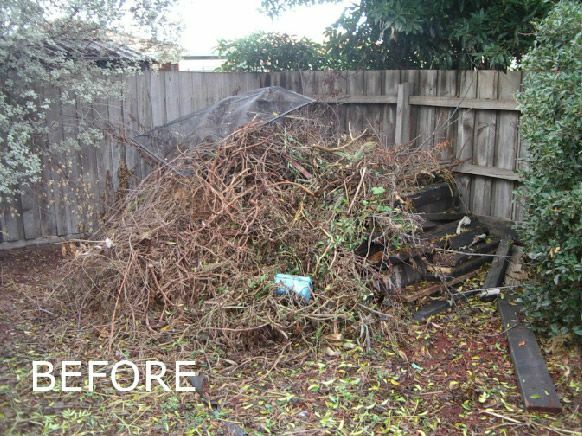 No matter the reason you need help cleaning up a household or property, we can help. 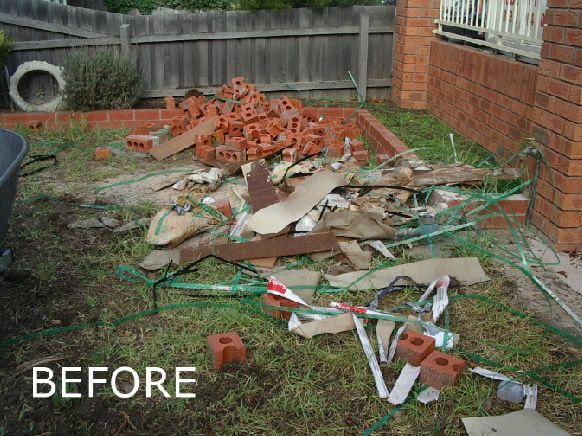 From small items like bricks and rubble, to concrete, wood and steel and more, rubbish removal Melbourne wide is easy.